The "i" stands for Incredible. 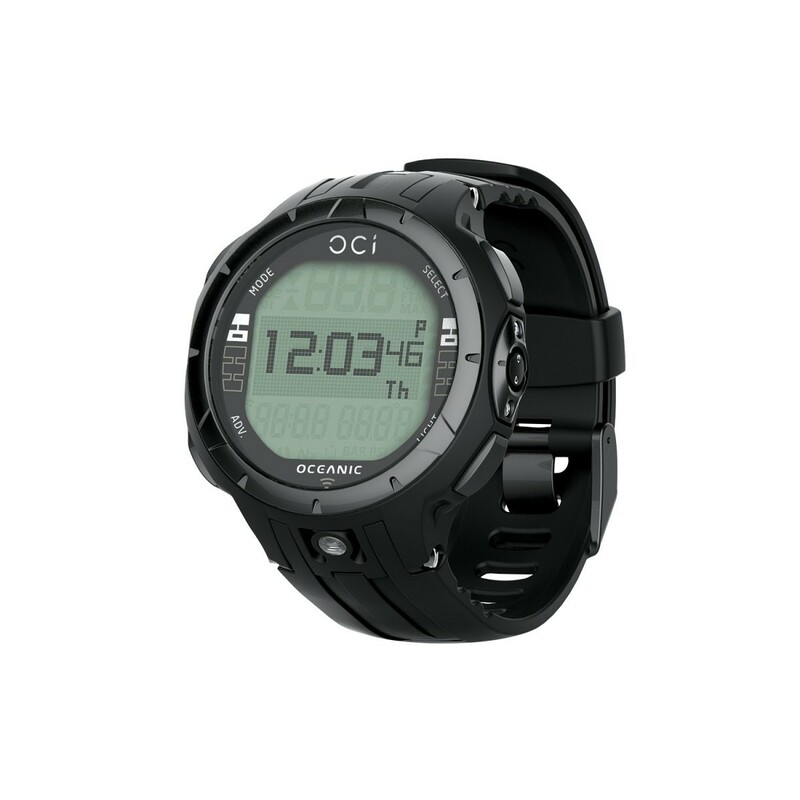 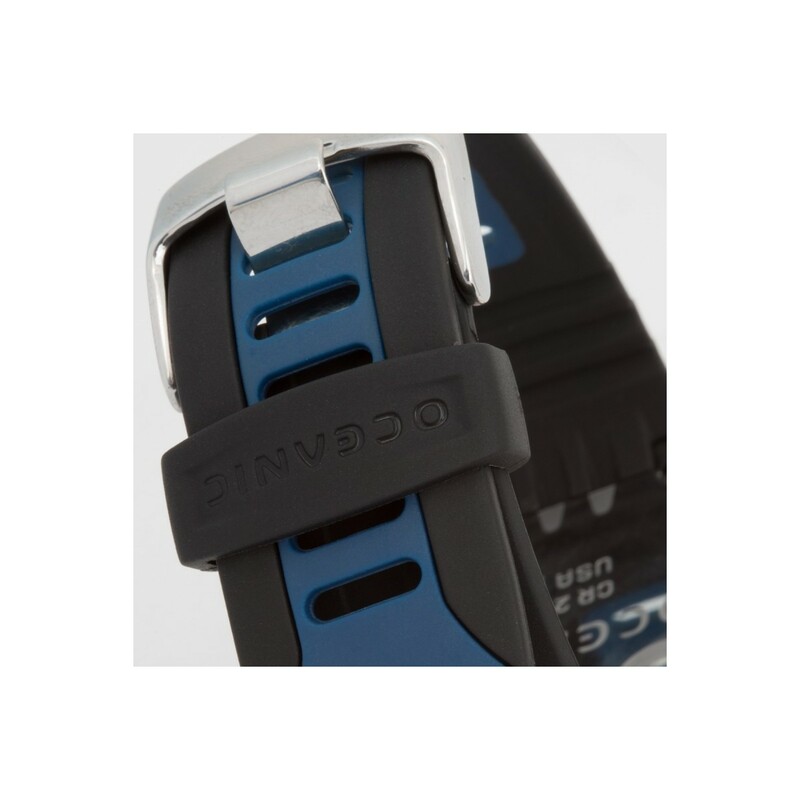 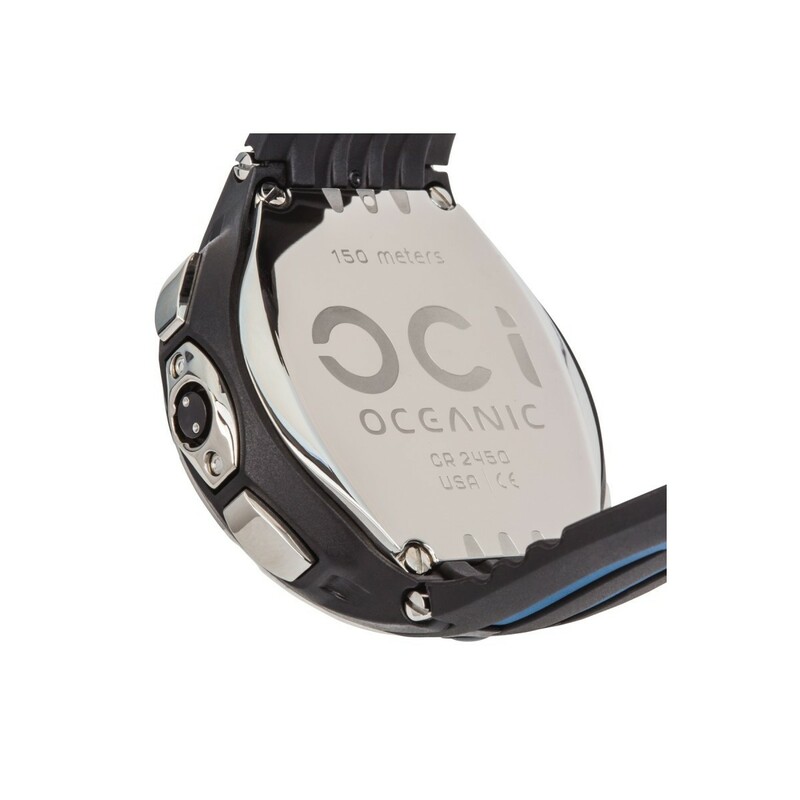 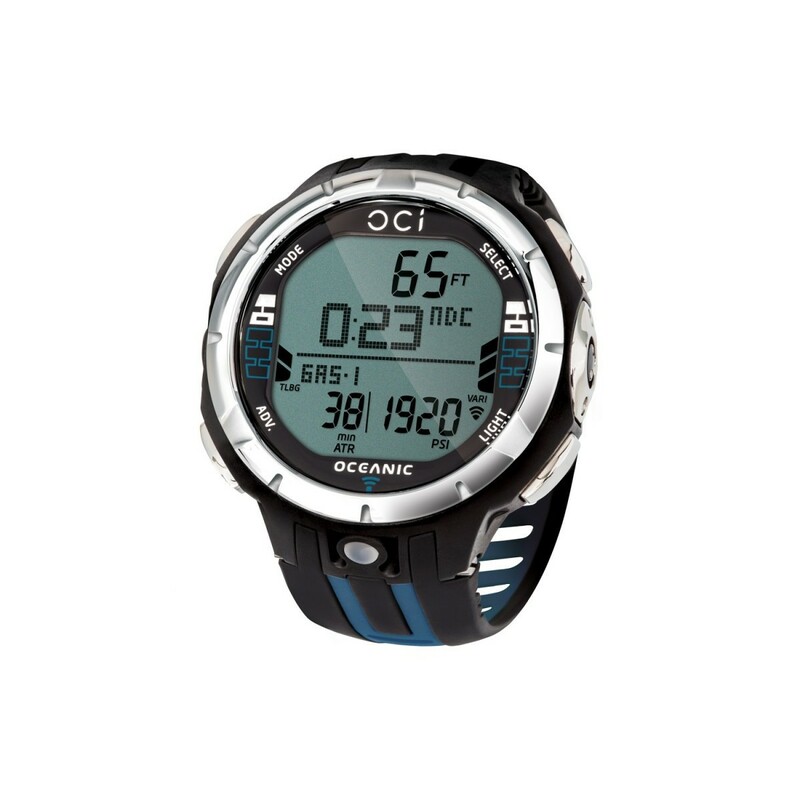 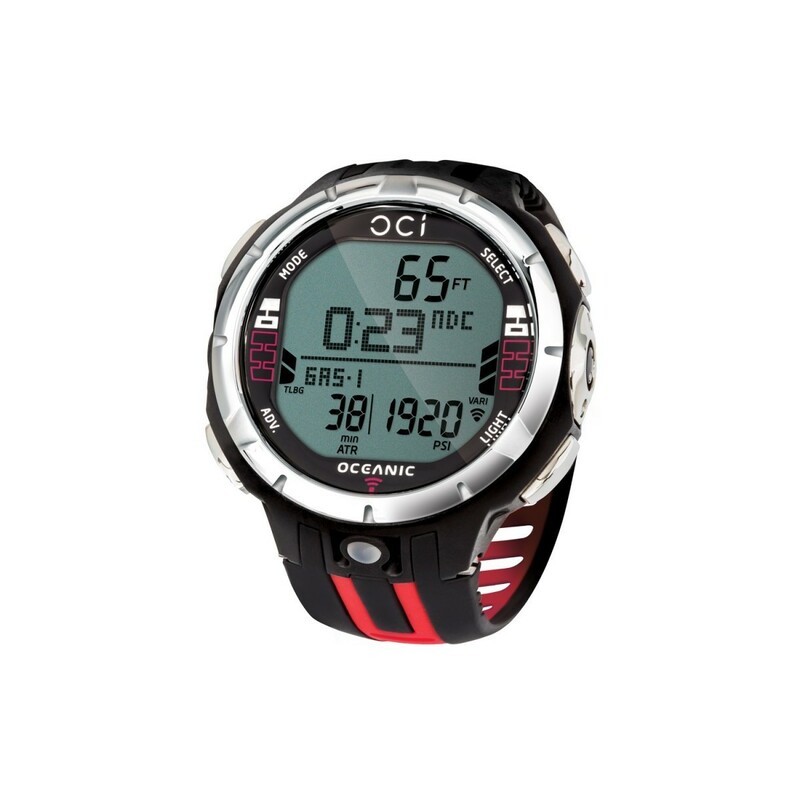 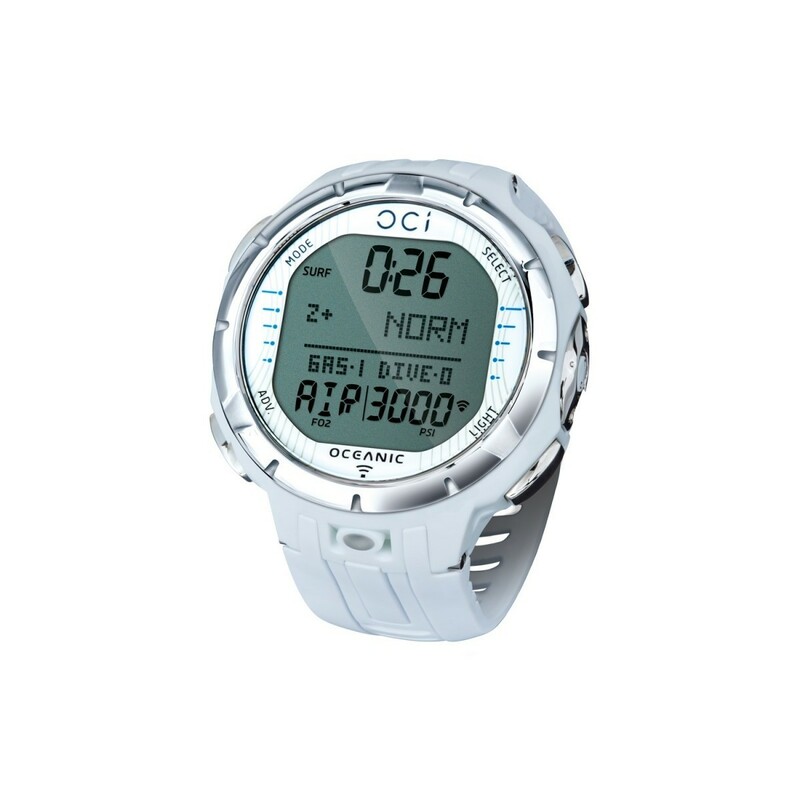 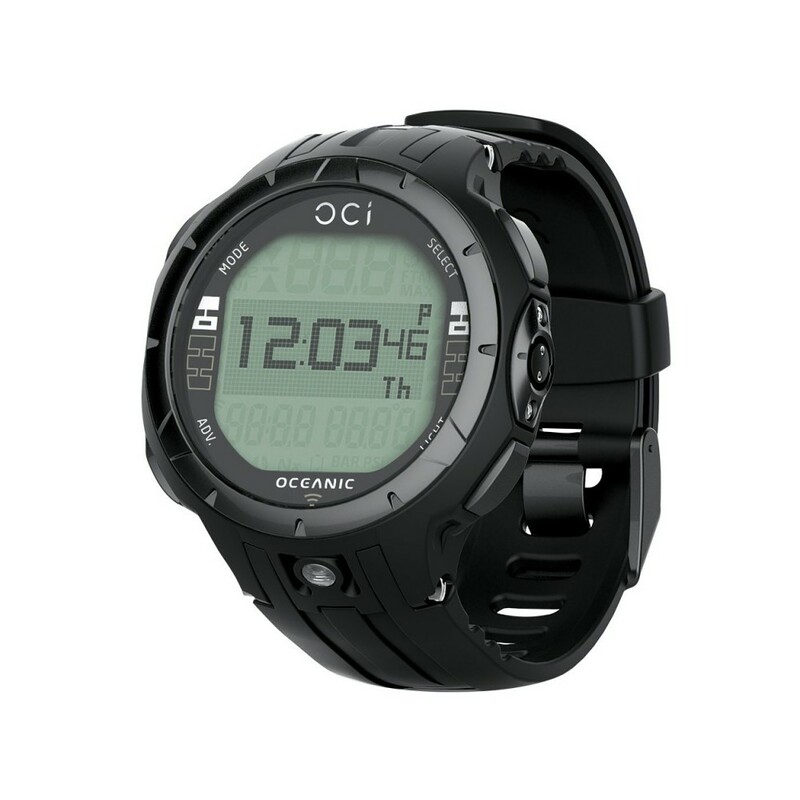 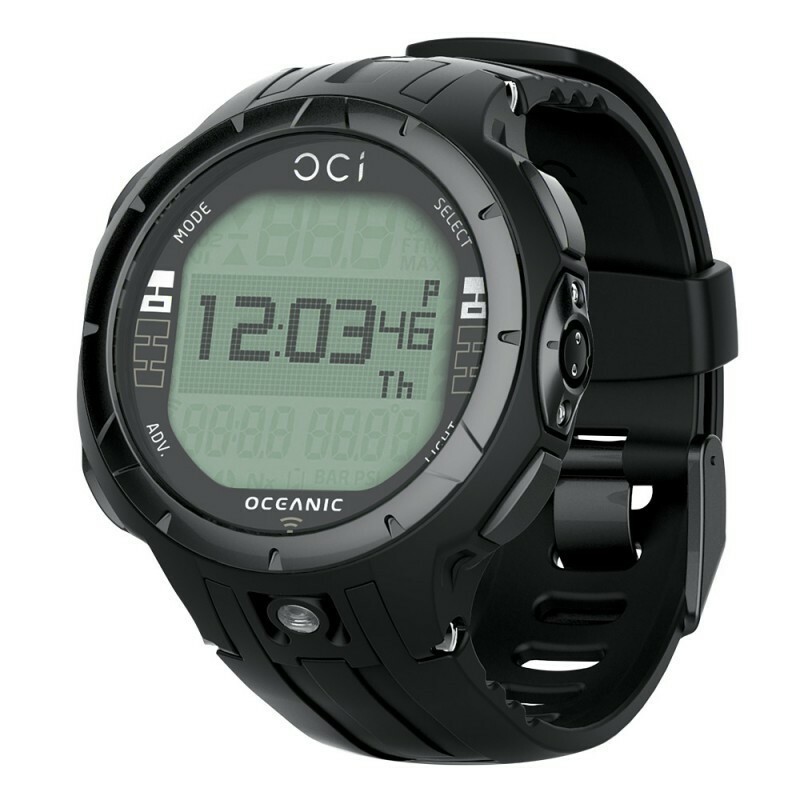 The Oceanic OCi is an advanced all-in-one dive computer featuring Oceanic's exclusive Dual Algorithm, wireless air-integration, digital compass, and so much more. 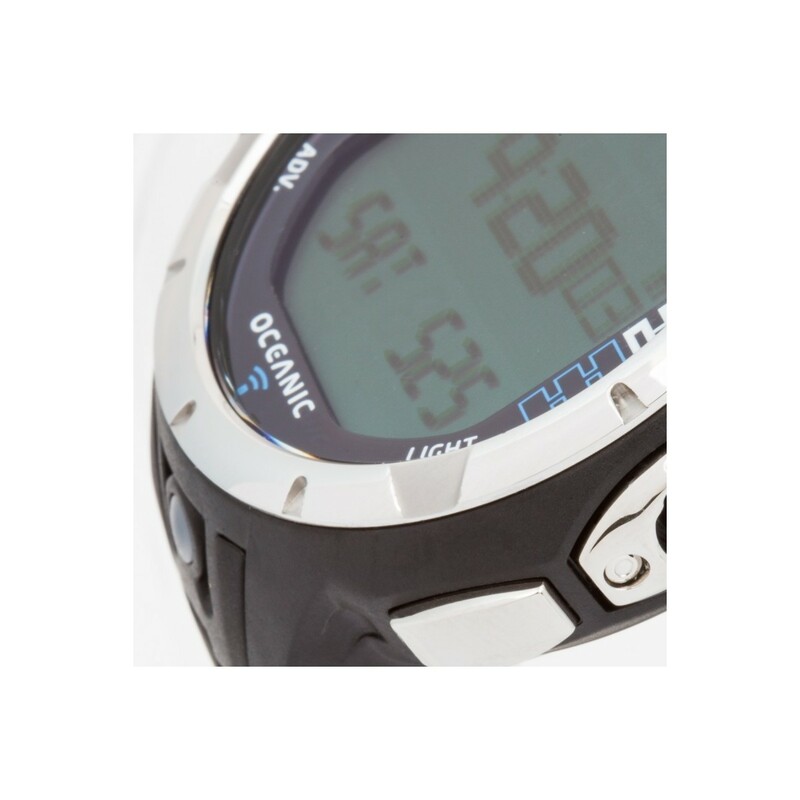 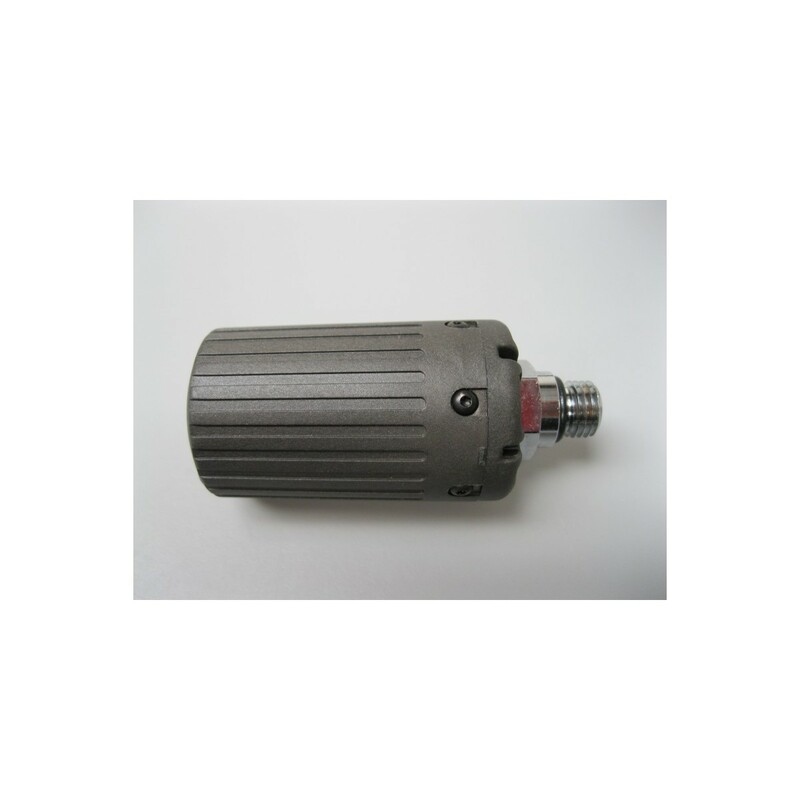 All in a strong, lightweight housing.